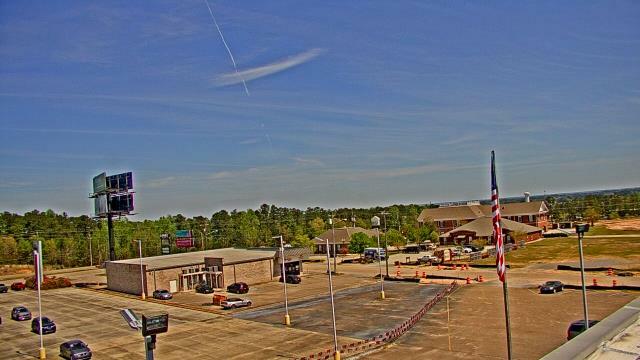 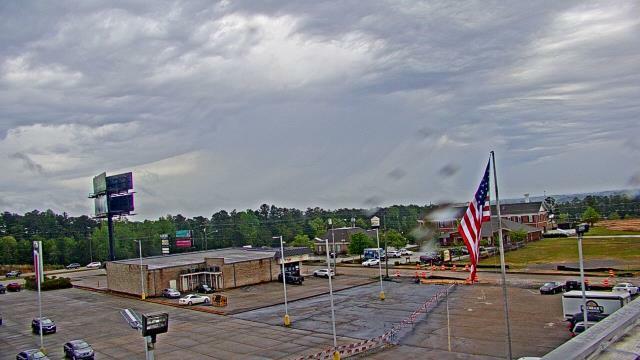 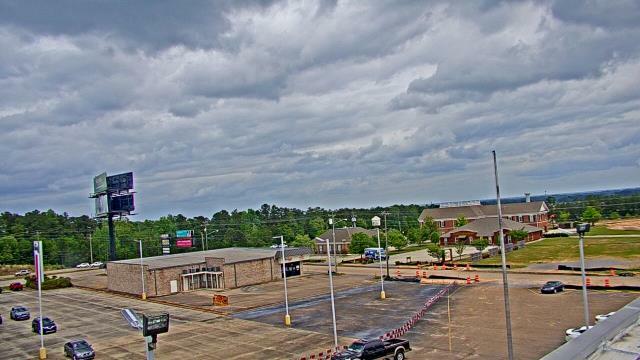 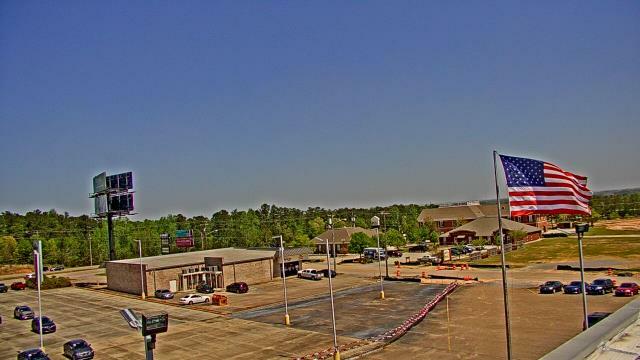 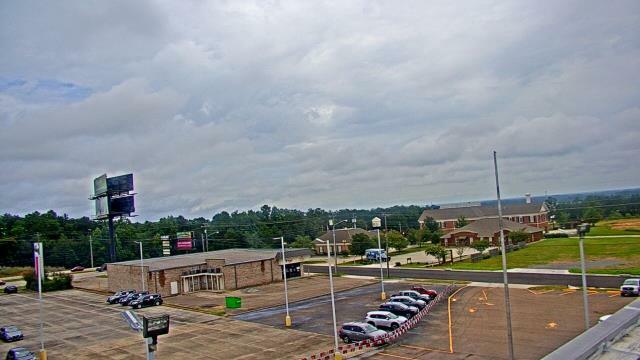 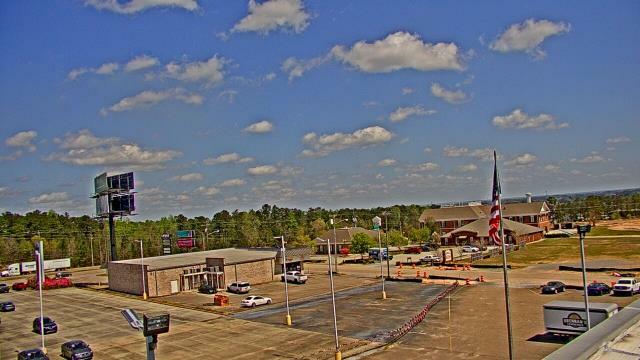 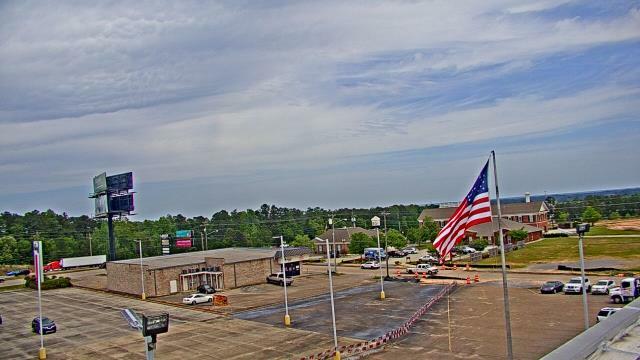 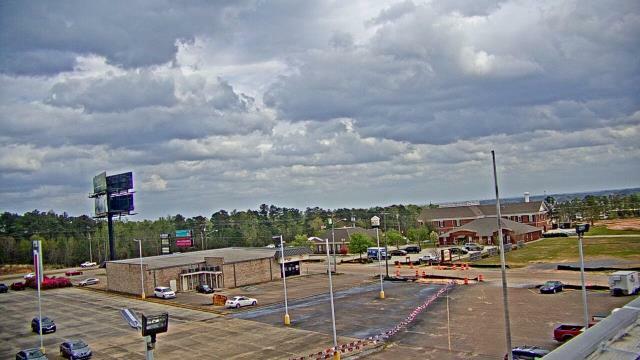 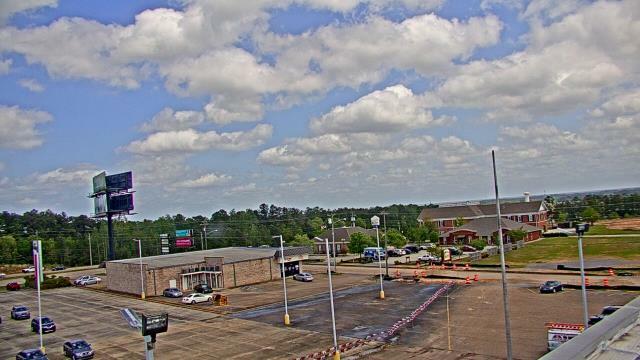 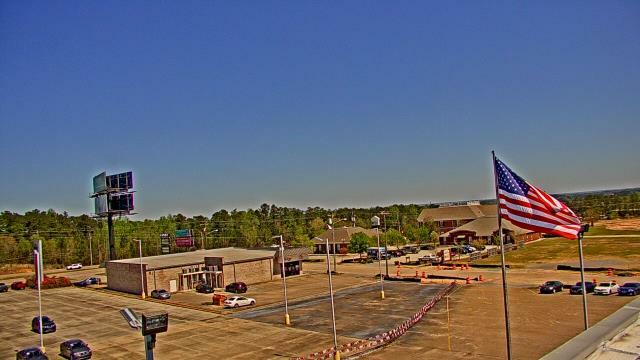 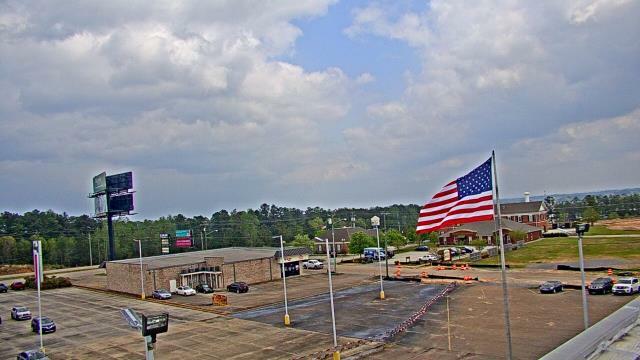 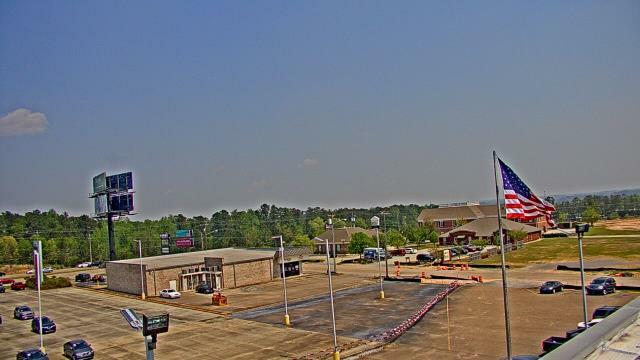 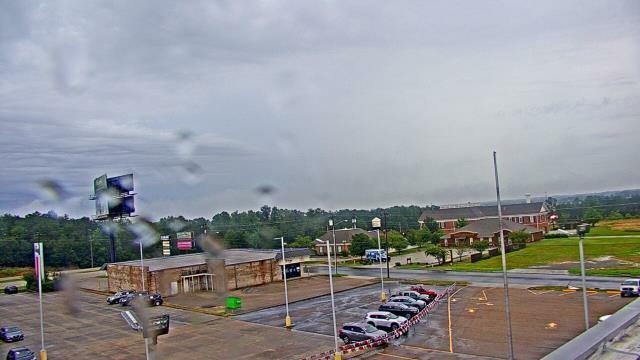 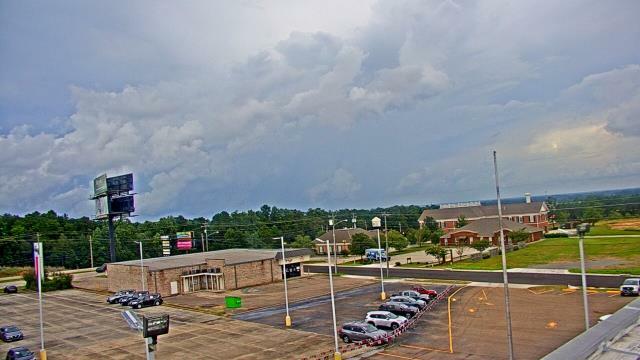 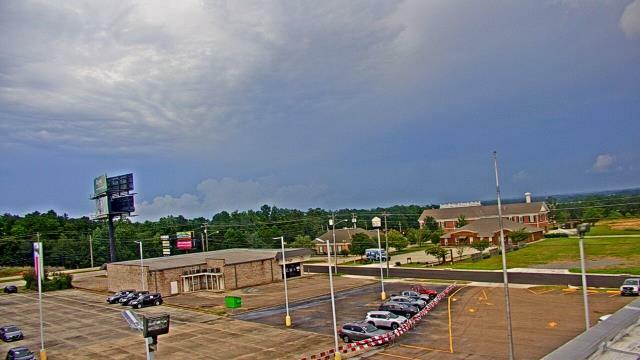 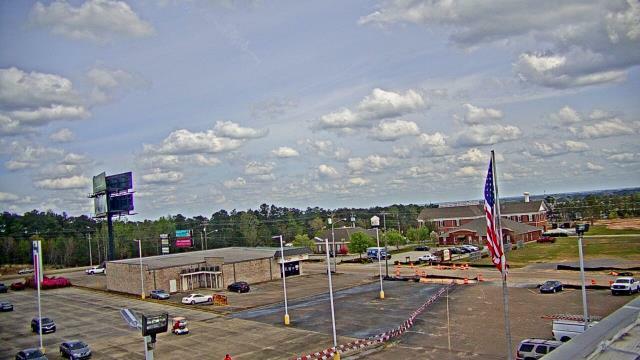 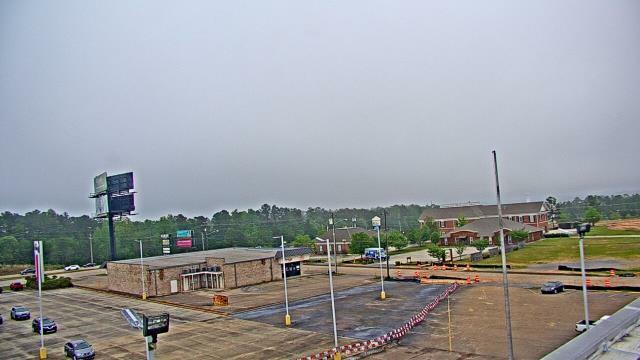 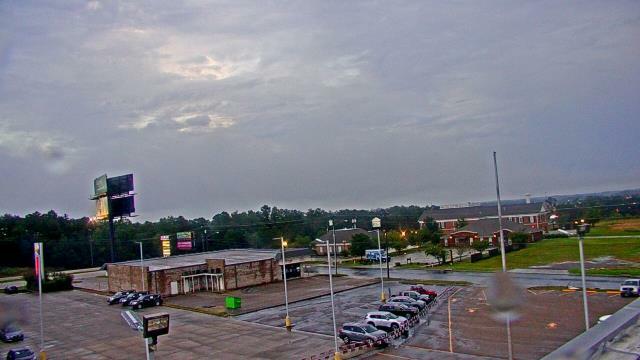 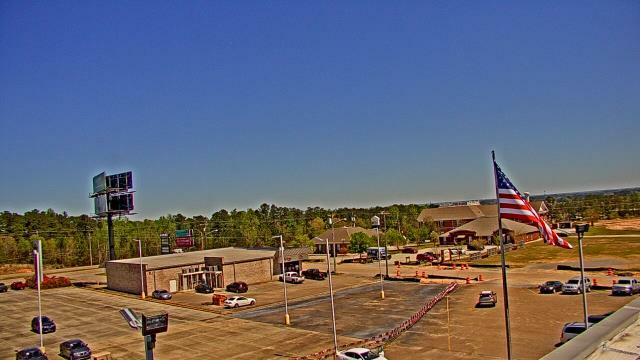 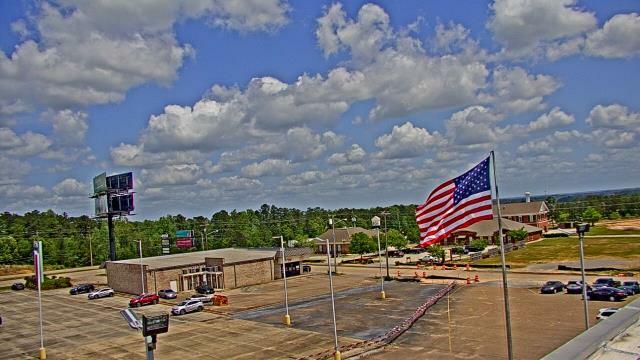 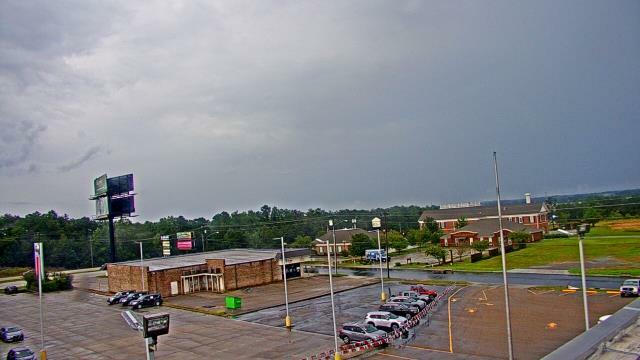 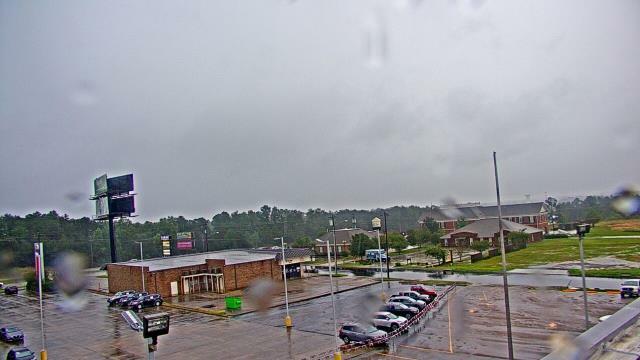 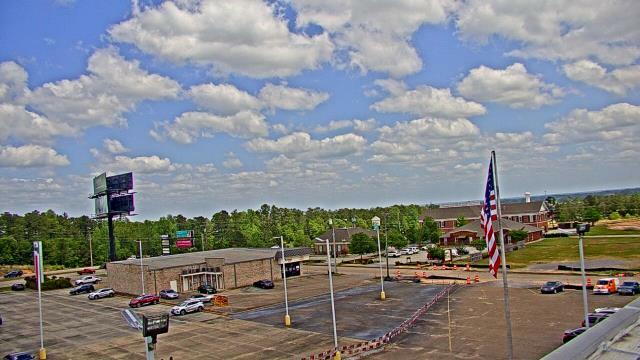 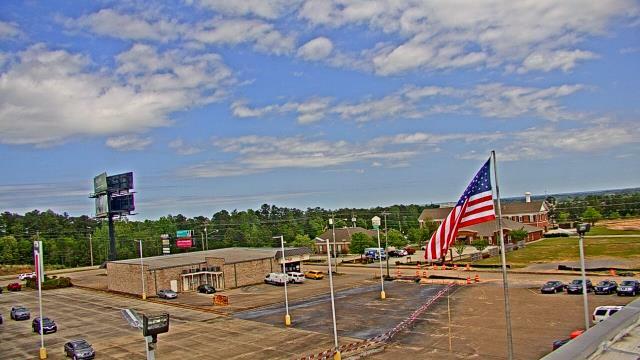 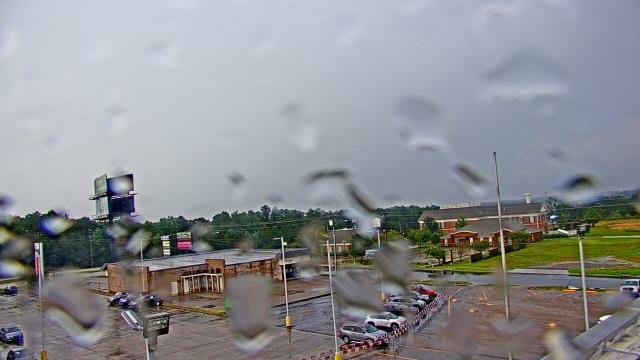 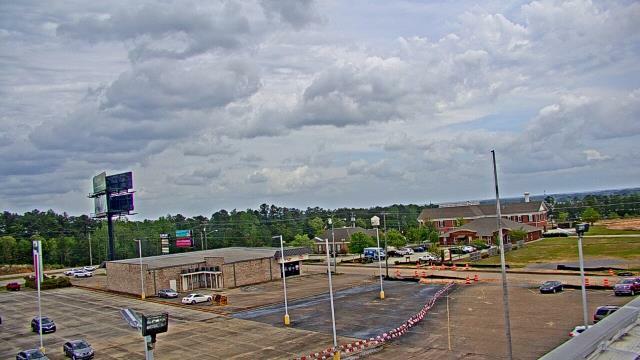 Petro Nissan - A webcam in Hattiesburg, Mississippi - camera location: Petro Nissan. Hattiesburg, Mississippi: Forrest General Hospital, 7.9 mi. Ellisville, Mississippi: Jones County Junior College, 22.1 mi. 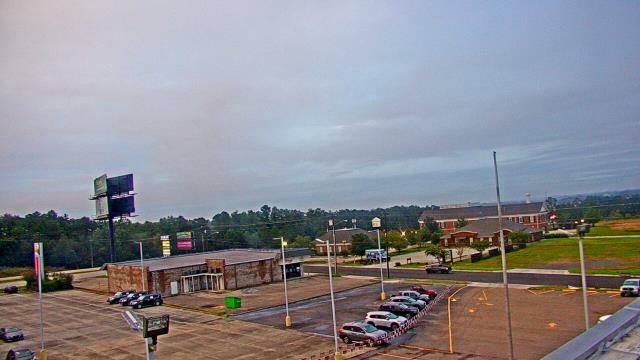 Columbia, Mississippi: Mack Grubbs, 23.5 mi. 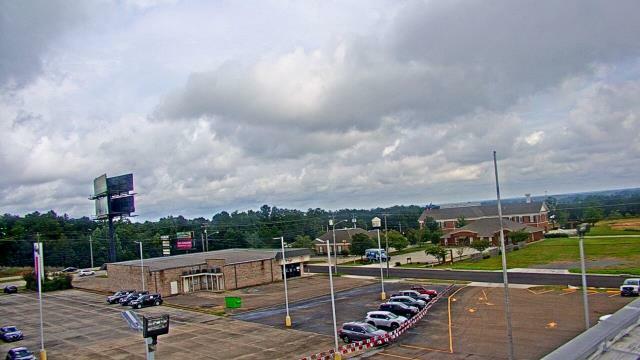 New Orleans, Louisiana: New Orleans Lakefront Airport, 96.3 mi. 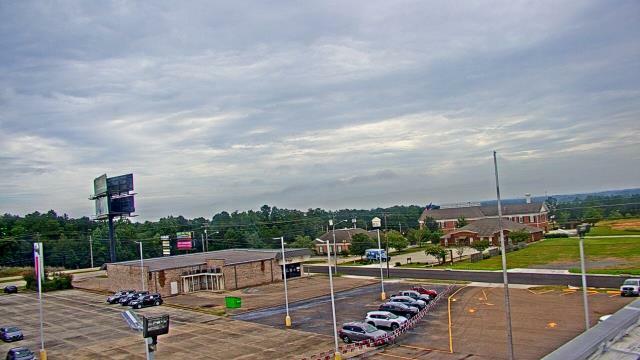 New Orleans, Louisiana: Holy Cross School, 98.8 mi. 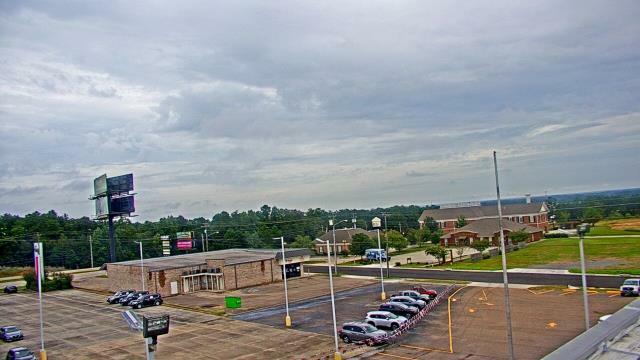 Chalmette, Louisiana: Chalmette High School, 101 mi. 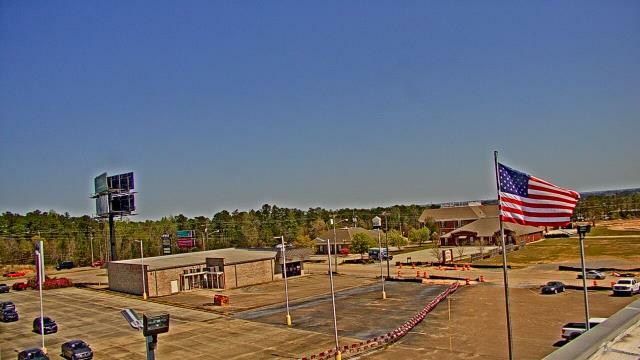 New Orleans, Louisiana: Port of New Orleans, 103.1 mi. New Orleans, Louisiana: The National World War II Museum, 103.2 mi. 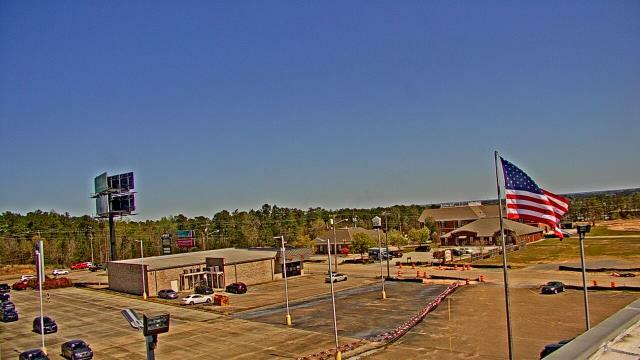 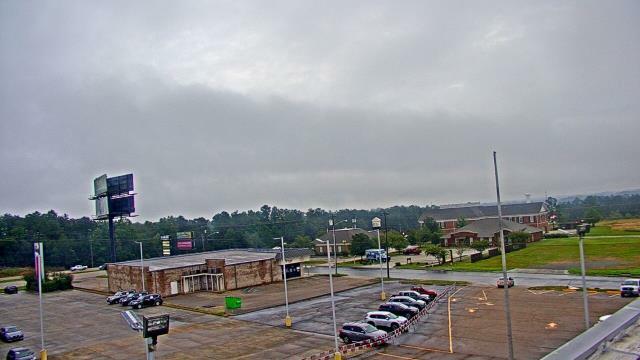 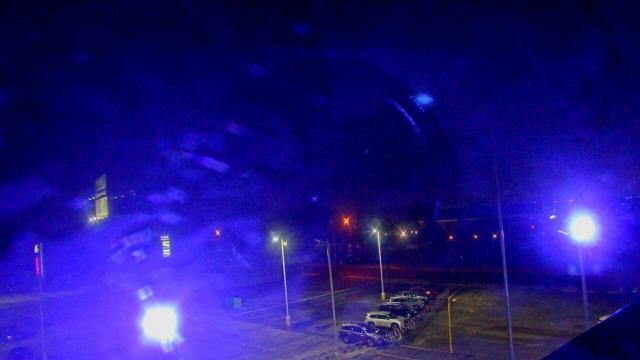 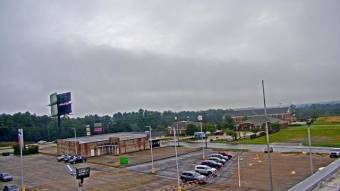 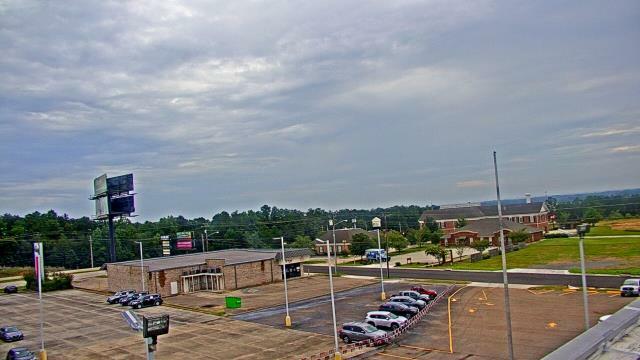 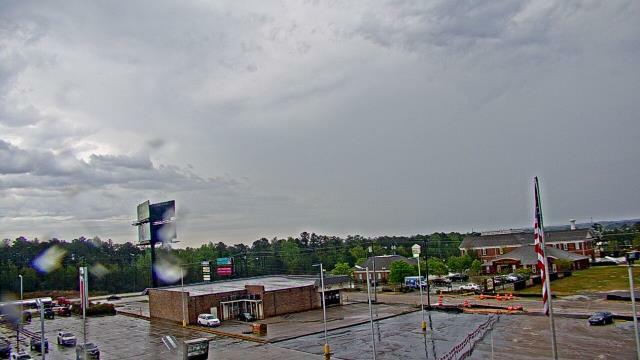 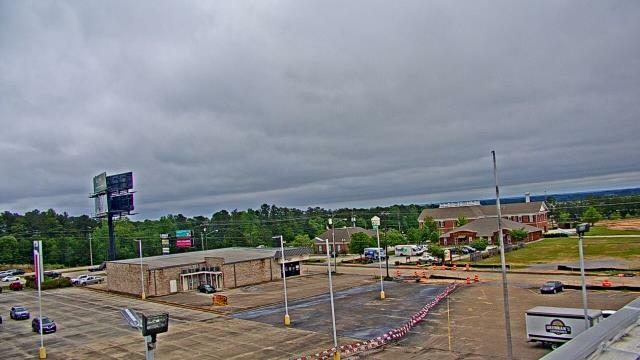 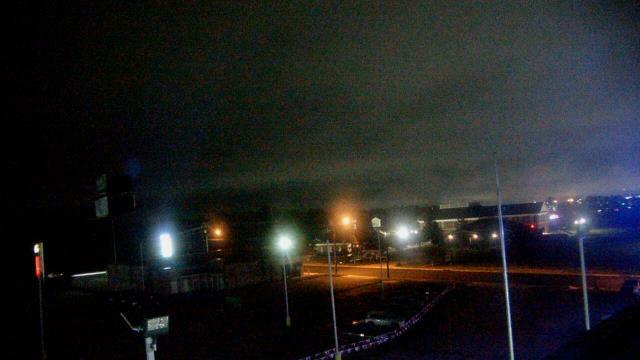 This webcam Hattiesburg, Mississippi with the theme City Views was added on November 24, 2016 and is operated by WeatherBug. It got 132 visitors since then. Shouldn't this webcam work or should the link be wrong please report that here. You can add this webcam here to myCams.